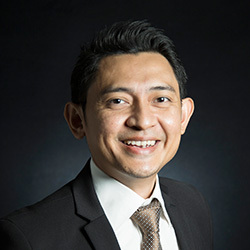 DATO’ MUZAFFIRAH TUN AHMAD FAIRUZ (DATO’ FIRAH) is a partner in the Infrastructure & Construction practice group. 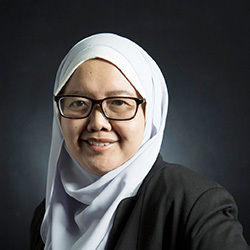 She was awarded her Bachelor of Laws degree with honours in 1994 from the International Islamic University Malaysia and was called to the Malaysian Bar in May 1995. 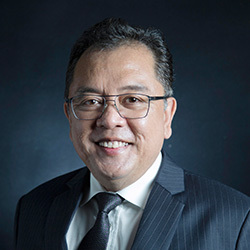 Dato’ Firah has more than 20 years’ experience in advising on all legal aspects of complicated, high value market leading real estate transactions. 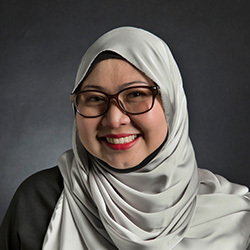 Her experience ranges from real estate, financing, and corporate and commercial matters including due diligence, title and procedural land law issues, conventional and Islamic finance, sale and purchase agreements, construction and development arrangements, registration of interests in land and perfection of security interests, leases for high-end multi use developments and retail properties, acquisition of vacant land, obtaining state authority consents, distribution and agency contracts, licensing agreements, and advising joint-venture partners in connection with development of residential and commercial areas. 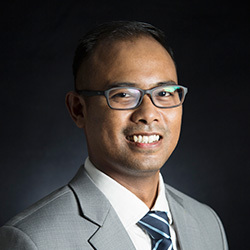 Dato' Firah is also a member of the Disciplinary Committee, Advocates & Solicitors Disciplinary Board pursuant to s.100 of the Legal Profession Act 1976 (Amended 1993).